Home / News / Balkan / Veselin Vujovic overtakes RD Koper 2013! Veselin Vujovic overtakes RD Koper 2013! 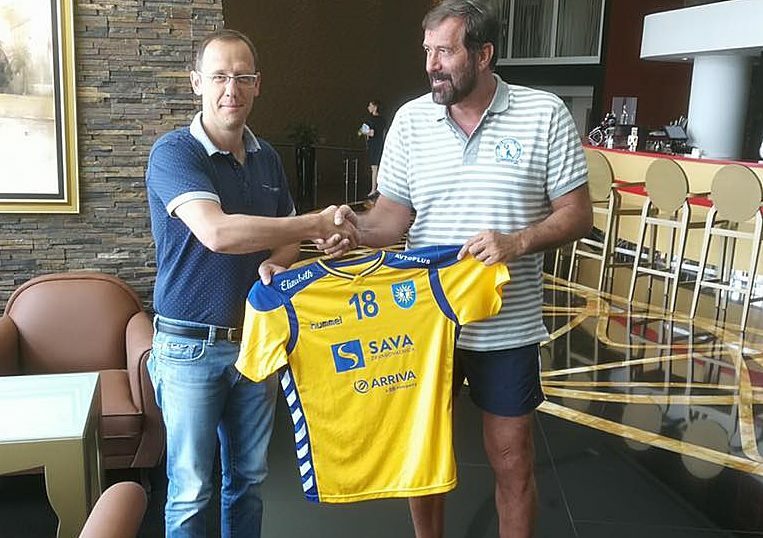 The fourth team of Slovenia, RD Koper 2013, had the pleasant surprise yesterday to all their fans and media by presenting Veselin Vujovic for a new head-coach in upcoming season! 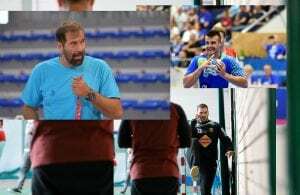 The 56-years old iconic handball player and successful coach, who won bronze medal with Slovenia at World Championship 2017 in France, decided to get in bussiness on everyday level with Slovenian team who is in shadow of stronger RK Celje Pivovarna Lasko and RK Gorenje, but also RK Ribnica. It would be interesting to see what that means for the city, who had EHF Champions League quarter-finalists, team of Cimos Koper only six years ago, in 2011! After that, Cimos Koper dissapeared from handball due bankruptcy, but RD Koper 2013 became a strong force on domestic level for only few years of existing. ← Previous Story WCh 2019 venues: No handball at stadium – “Antihandball stadt” Munich to host group!